The Verdi Opera Theatre of Michigan/Statue of Enrico Caruso Society, established in 1988, is a non-profit organization dedicated to encouraging the development of promising young opera singers, as well as to promoting appreciation of the music of Giuseppe Verdi and other composers of opera and popular music for the theater. This is done through opera presentations, exhibits, concerts, vocal competitions, scholarships, and dinner-theater performances. 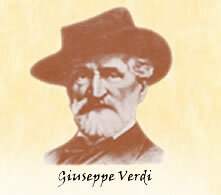 One of the aims of the Verdi Opera is to promote goodwill and friendship among all people through music, for everyone's enjoyments and cultural enrichment. It Was a Grand Night Indeed! 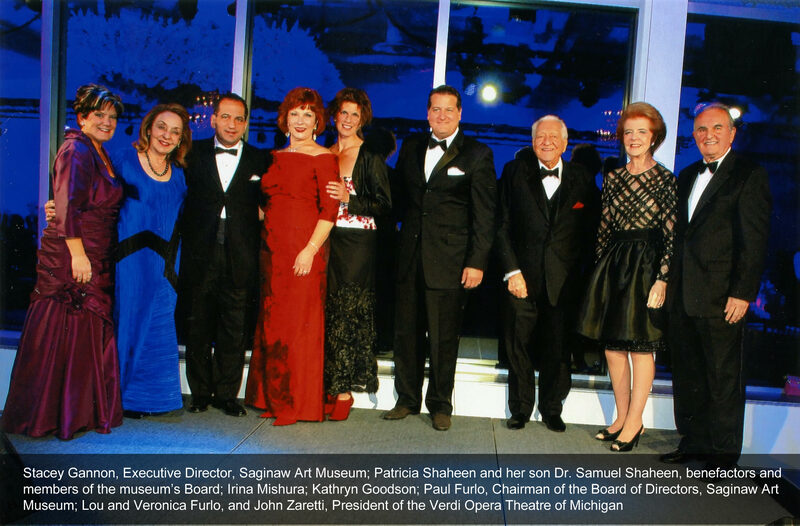 The Verdi Opera Theatre of Michigan was asked to assist in making the celebration of two new additions to the Saginaw Museum of Art a success. Your comments will go directly to John Zaretti, the President and Co-founder of Verdi Opera Theatre of Michigan. Mr. Zaretti will be happy to respond to your comments and inquiries. 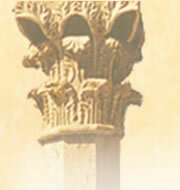 We wish to extend a special Thank You to Tony Macioce for his work on the original website design. Copyright 2014, Verdi Opera Theatre of Michigan. All rights reserved.